The Toronto Blue Jays will be without SP Marcus Stroman for the 2015 MLB season, after he tore his ACL. Stroman was ranked 35th in our Fantasy Baseball Starting Pitching rankings prior to the injury. 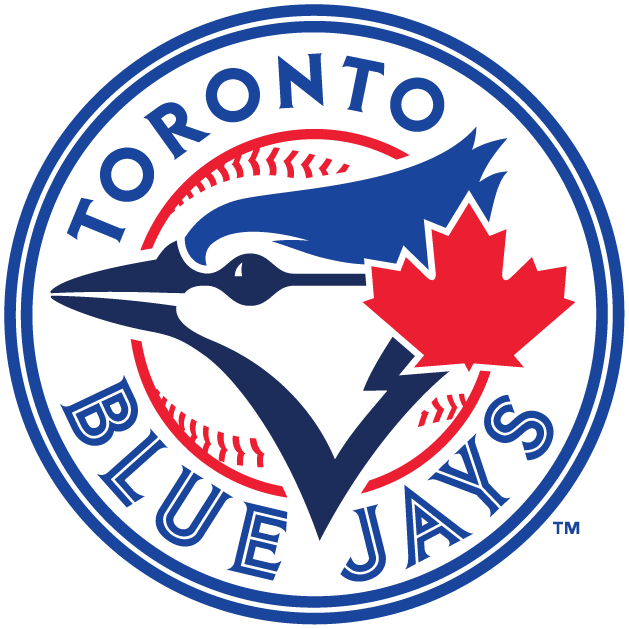 This is a tough blow to a Blue Jays rotation that is not very deep and will rely heavily on veterans R.A. Dickey and Mark Buehrle. Drew Hutchison, Marco Estrada and Aaron Sanchez will fill out the rotation. Stroman is just 23 years old and started 20 games (26 appearances) for Toronto last season, winning 11 games. He posted a 3.38 ERA after the All-Star break across 12 starts (13 app).